Visit THE FLOOR KING located in Brooklyn, OH for all your floor covering needs. A. 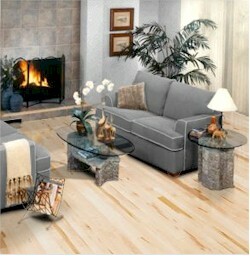 Our founder started in the flooring business in 1985 on Clark Avenue on the near West Side. We moved our location and changed our name from City Wide Carpet to The Floor King so our customers knew that we did all types of flooring!